The Anderson Lab investigates operational methods for more effective use and integration of renewable energy. 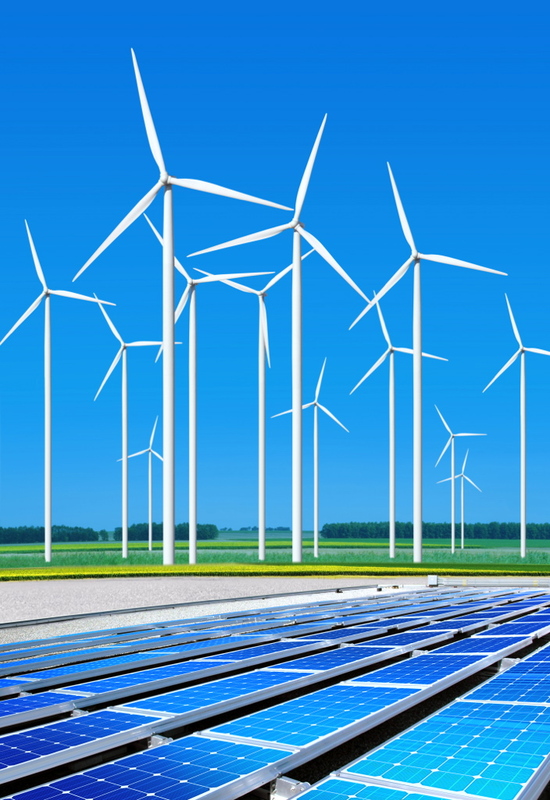 Shifting the world energy paradigm typically occurs over many decades, but the current shift from non-renewable to renewable energy sources is happening far more rapidly than the world has experienced before. The complexity and evolution of the current power system lead to a challenging technical, operational and economic problem. Our approach is multidisciplinary, combining engineering, mathematics and economics to better understand the interactive forces of systems and markets. This approach will lead to into innovative and effective solutions in the energy industry. It is clear that wind energy will have a significant role in the future of electricity generation. As wind penetration increases in existing systems, the impact of its intermittency could have a significant impact on the reliability of the power system. The broad goal of this research project is to characterize this uncertainty and its impact, and to develop methodologies for mitigating the uncertainty. The future energy grid will almost certainly include a portfolio of renewable generation options, technology pairing and price responsive demand (consumption). The operational possibilities for these options are a complex and exciting area of research. Collaborators on these projects include Prof. J. Cardell (Smith), Prof. Matt Davison (Statistics, Western University Canada) Prof. Tim Mount (AEM, Cornell), Prof. R. Thomas (ECE, Cornell), and Dr. R. Zimmerman (ECE, Cornell). Impacts of Uncertainty in Biobased Industries-this is a developing project in collaboration with Professor Larry Walker and the Biofuels Research Laboratory.